Sir I am a student of Yashwantrao Chavan Maharashtra Open University SYBA and I am looking the home Assignments SYBA. please provide me the Assignments. (1) Comment on the setting in "The Last leaf". immediately after the reception ? (10) What does the title "The Open Window" suggest ? It is apt ? Explain. term with the help of story you studied. Girl' do you like most ? Why ? a Clerk' in your own words. sufferings of Mr. and Mrs. Loisel ? Much Land Does A Man Need ?" (21) What did the young writer have for a drink ? What explanation did he give for his preference ? in Katherine Mansfield's - "Life of Ma Parker". White Elephants" and its method of presentation. (24) Why the use of pictures is done in your text-book? thread through all the aspects. fascinating form of literature? Explain. events in sequential order.- Explain. "Twenty Six Men and A Girl". attention and create curiousity in you? Explain. (8) Write down the moral of the story "KAFAN". (1) Explain the term Novel and Novella. (3) Write a note on the character of Gaffur. (7) What is stream of consciousness novel? Explain the characteristics of the novel. (10) Write a note on the plot of 'The Guide'. (12) Explain Santiago as symbol of humanity. Old Man and the Sea'. in the novel 'The Guide'. mingling of the past and the present. with reference to prescribed novels. (3) Attempt the character sketch of Manolin. in the novel "The Old Man and the Sea"? (6) 'Character is an important element of novel'. Explain the statement with types of character. (8) Attempt the character sketch of Rosie. of narrative techniques in novel. Here I am uploading the home Assignments for YCMOU SYBA. To download the file click on the name of file given below. 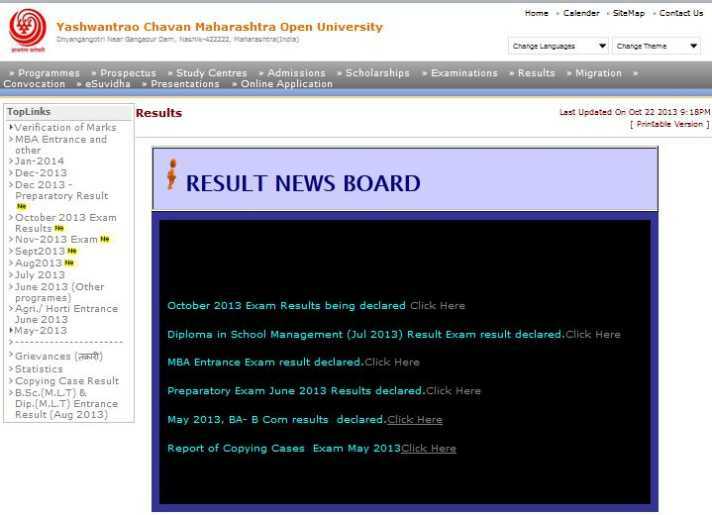 [QUOTE=arunkumar89;68670]Sir I am a student of Yashwantrao Chavan Maharashtra Open University SYBA and i want to see my result. my prn no.is 2011017001176864. pl. send my result. 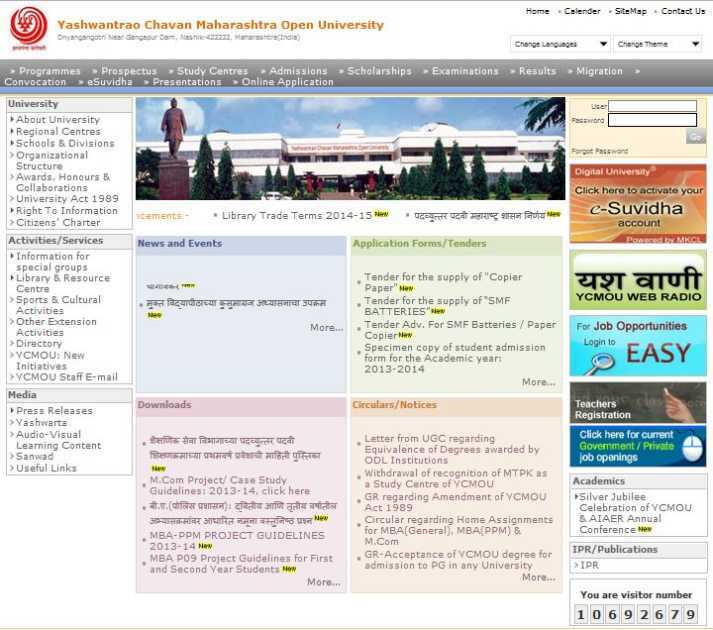 Sir I(Darshan Amre) am a student of Yashwantrao Chavan Maharashtra Open University SYBCom(2012-2013) and I am looking the home Assignments SYBcom. please provide me the Assignments. sir pl send me SYBA assignment questions to my email address kumbhar_prakash99@yahoo.co.in.